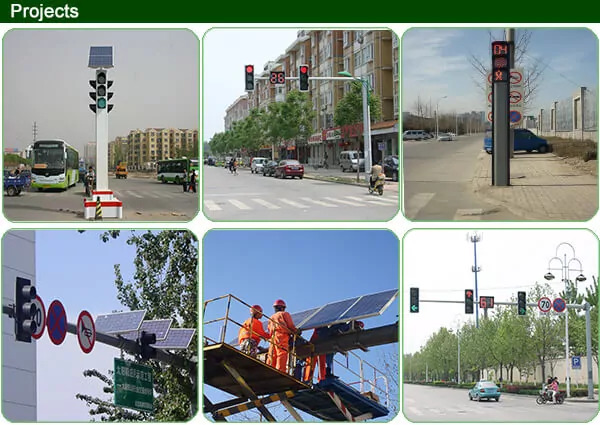 ※ Constraints of the work program: each cycle required for 60 seconds, 90 seconds, 120 seconds; release of the X direction and Y direction in the cycle time is fixed. 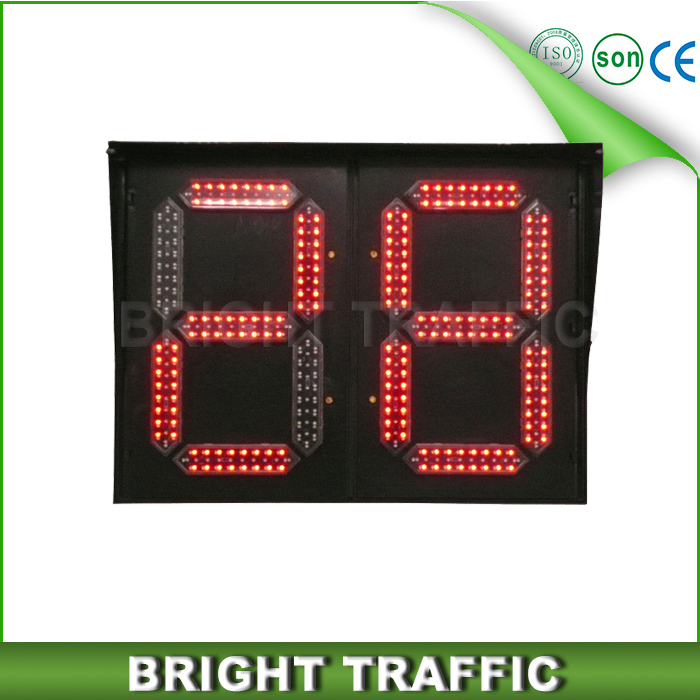 ※ LED displays the current signal state. 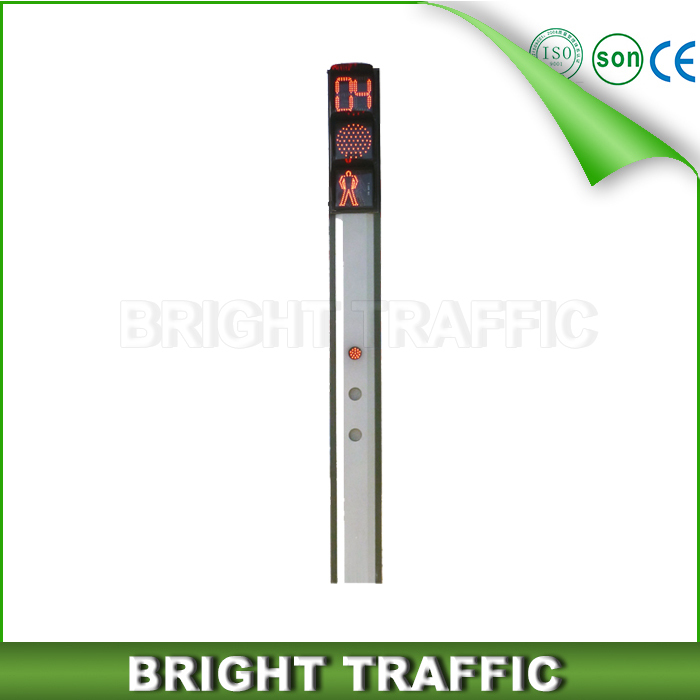 ※ The digital display the current signal state is the remaining time (in seconds). 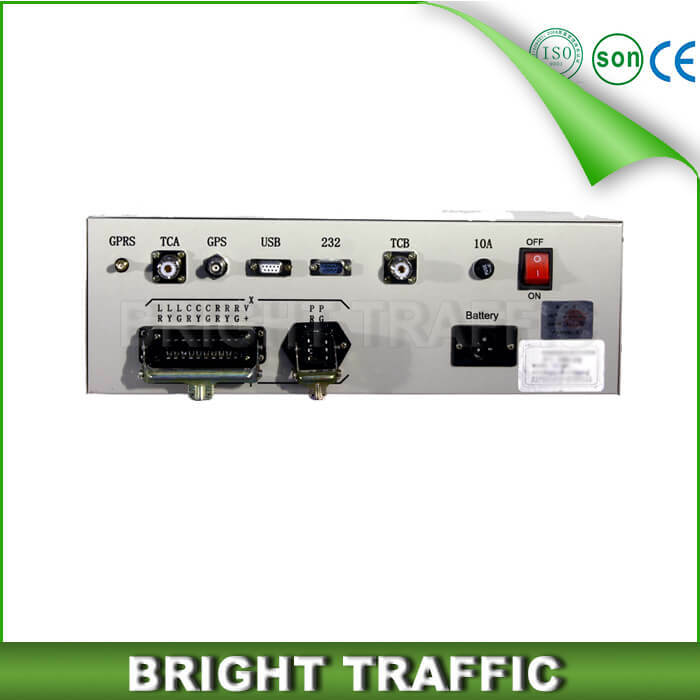 ※ All the keys do not work. 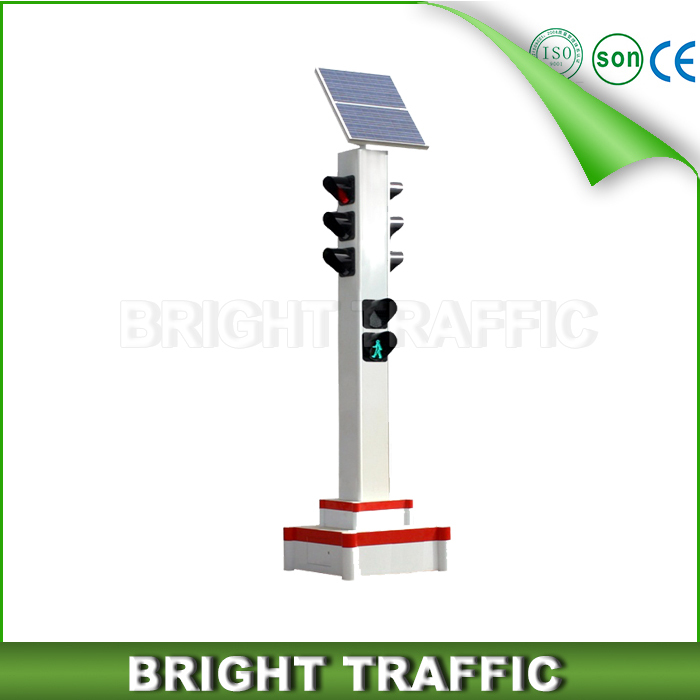 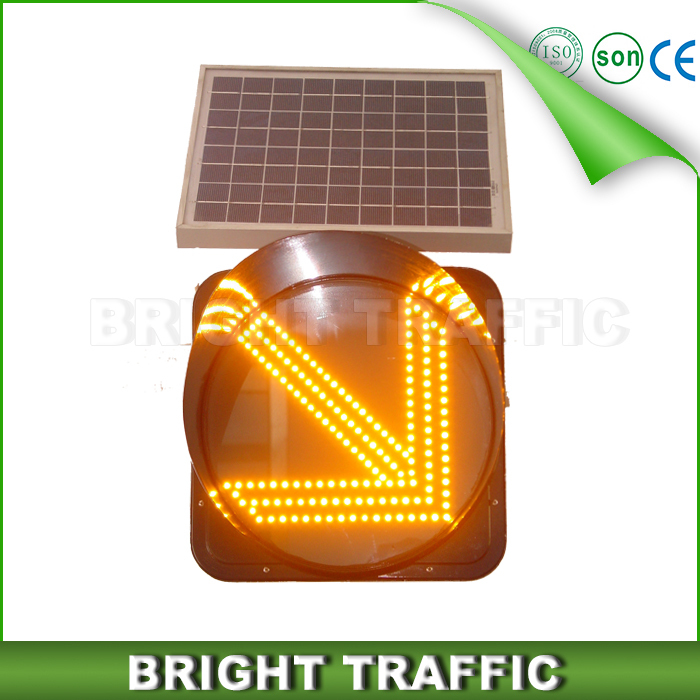 l If the Led traffic signal product does not work orderly when you got the products, such as disabled to use , the freight will be paid by us. 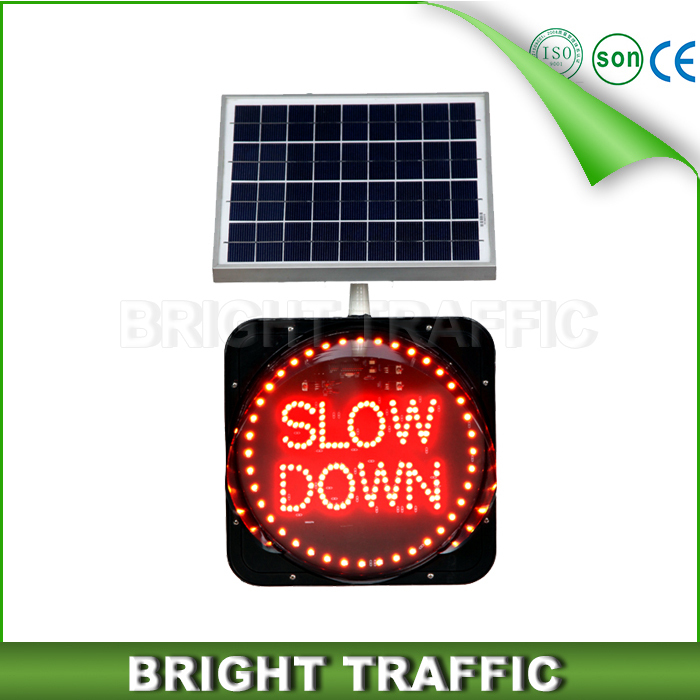 Meanwhile, we will send the new products to you. 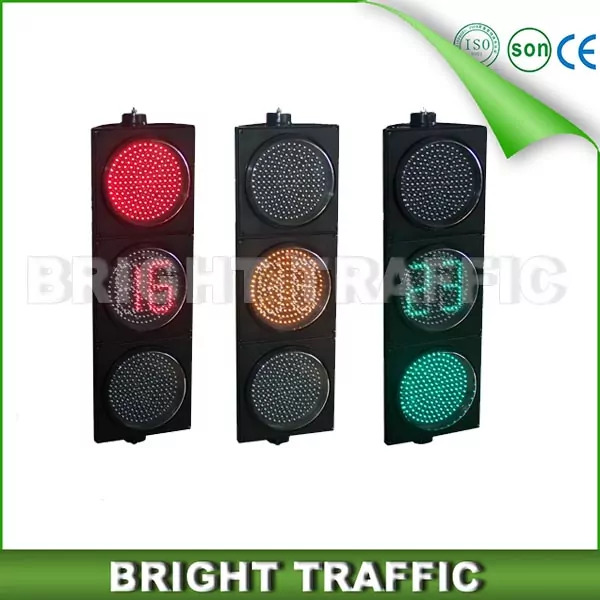 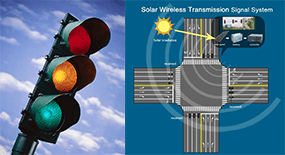 If the LED traffic signal was damaged after a period of using within the warranty period, we also offer the new products to you, but you need pay freight. 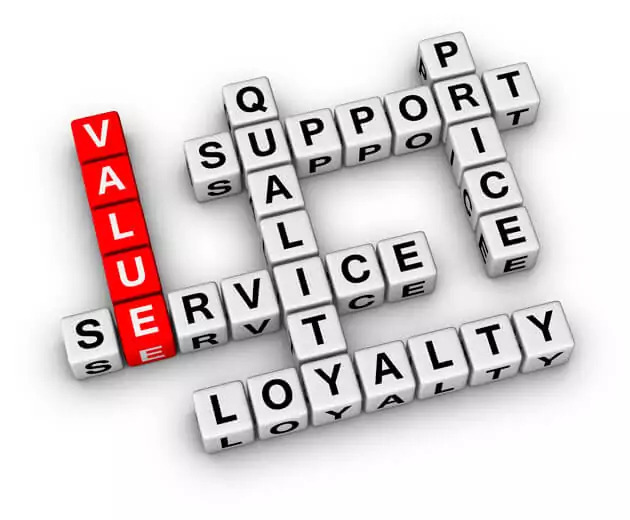 l Warranty time: 2 years. 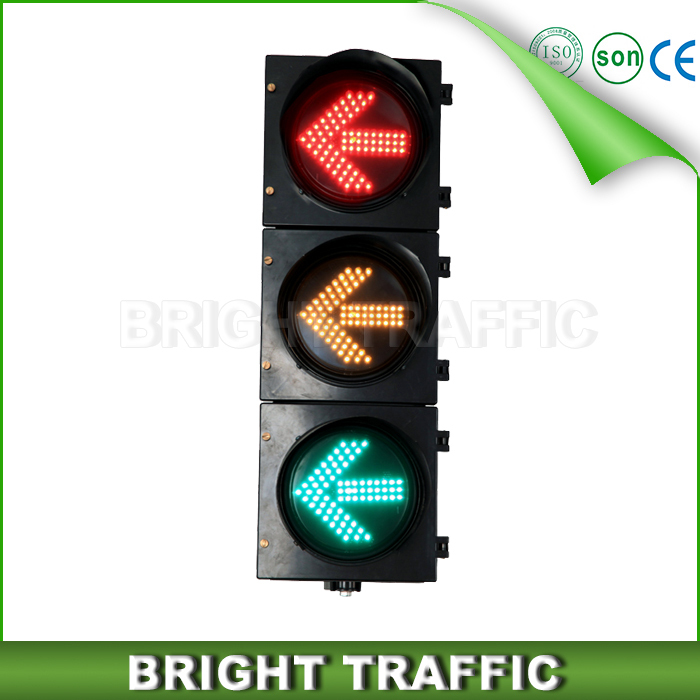 l We can offer the free professional training for you. 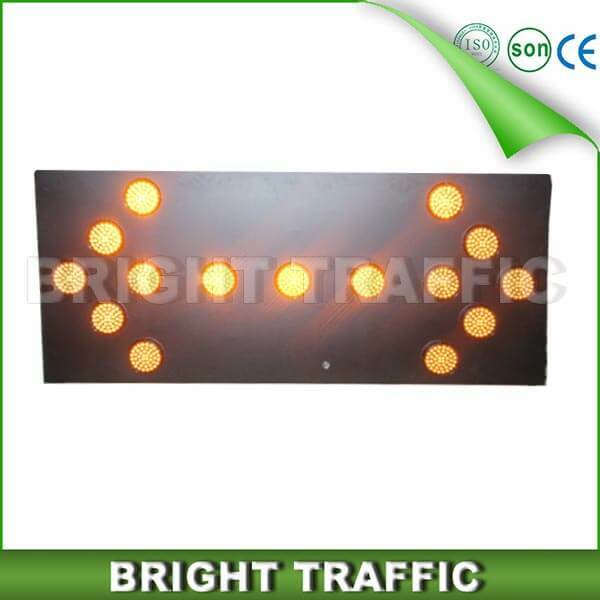 if you order more, we can send out our technical personnel to your company. 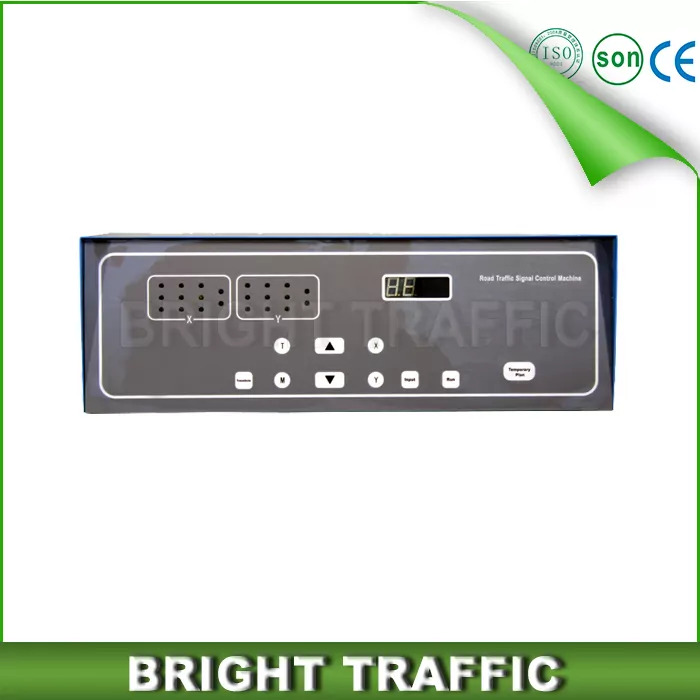 3.Transported by sea also available for your choice. 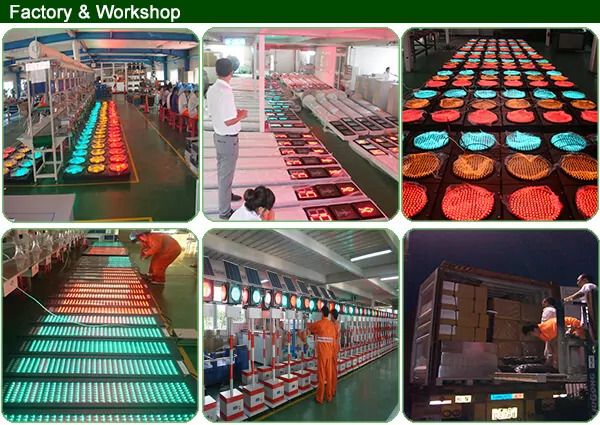 Quality certification:EN12368 and CE and other complied to quality standards. 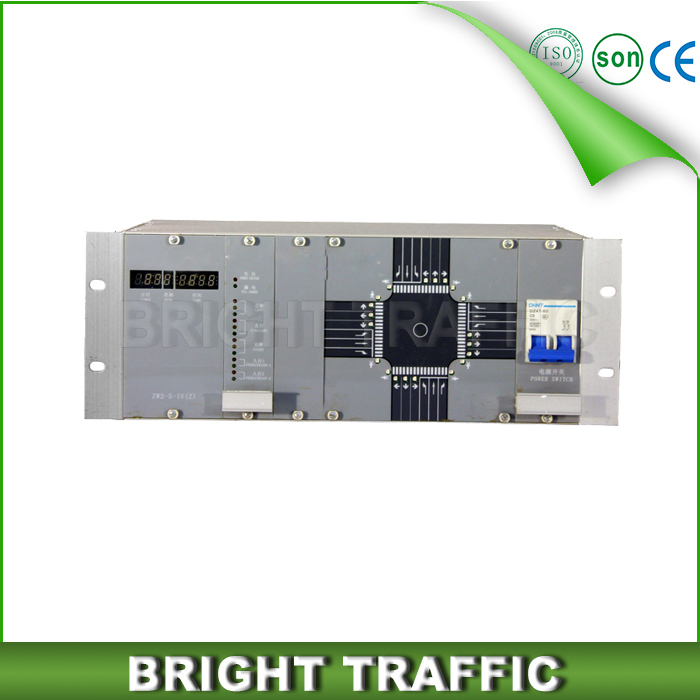 Wide working voltage: AC85V-265V. 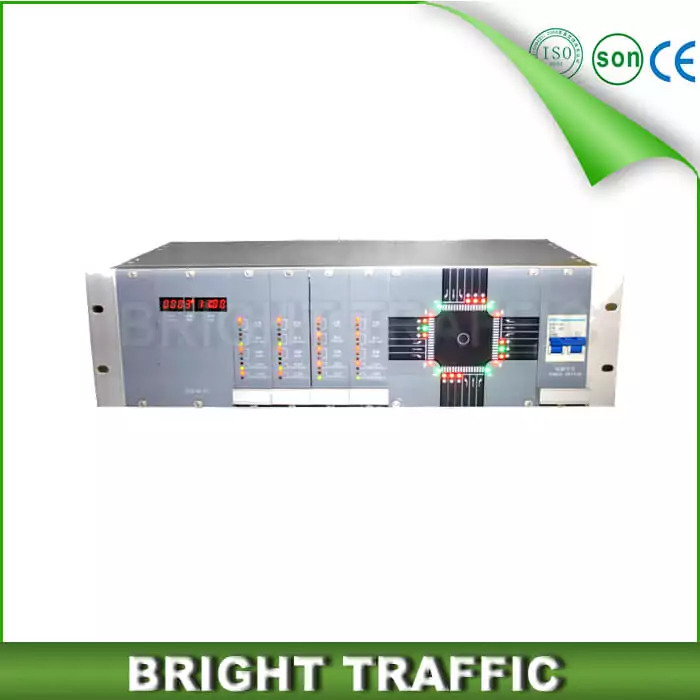 50HZ/ 60HZ. 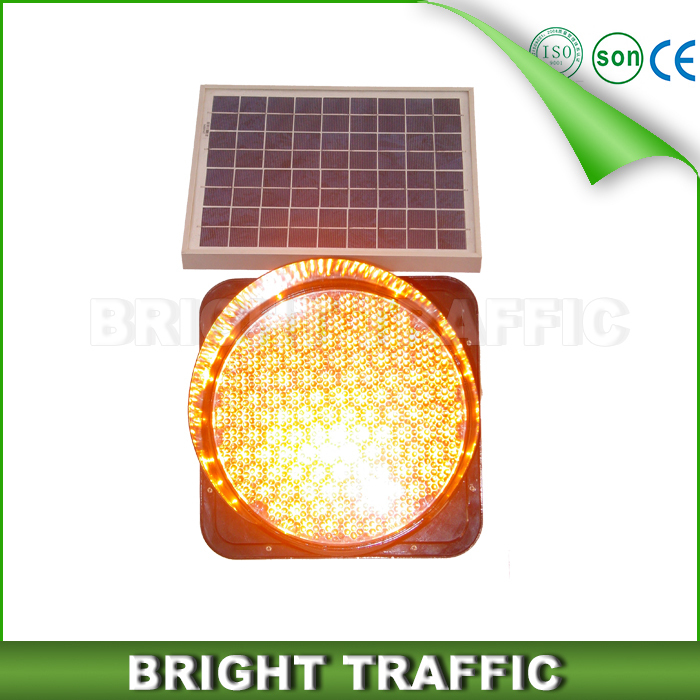 We also can offer DC12V or DC24V, which can be work with solar panel. 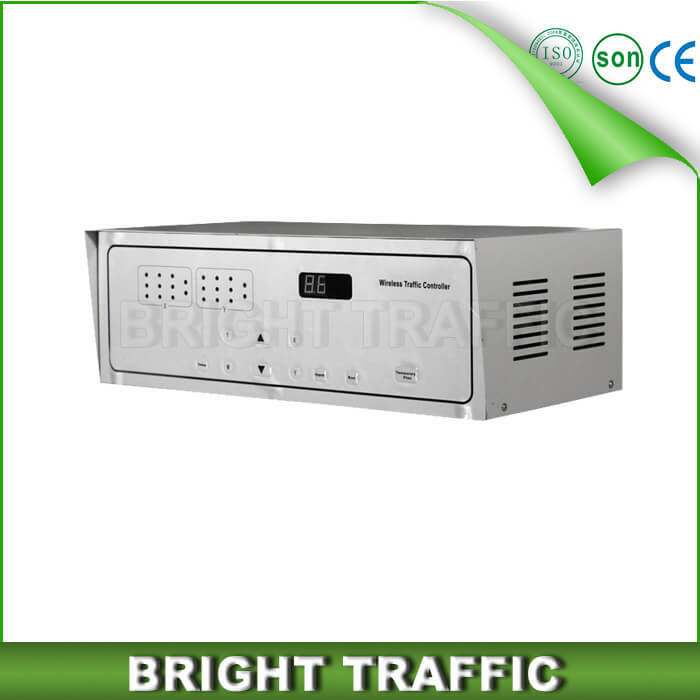 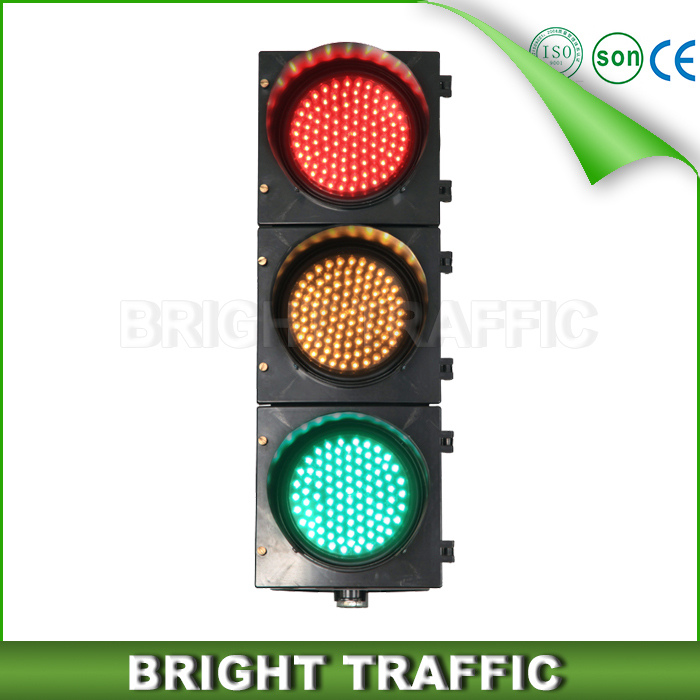 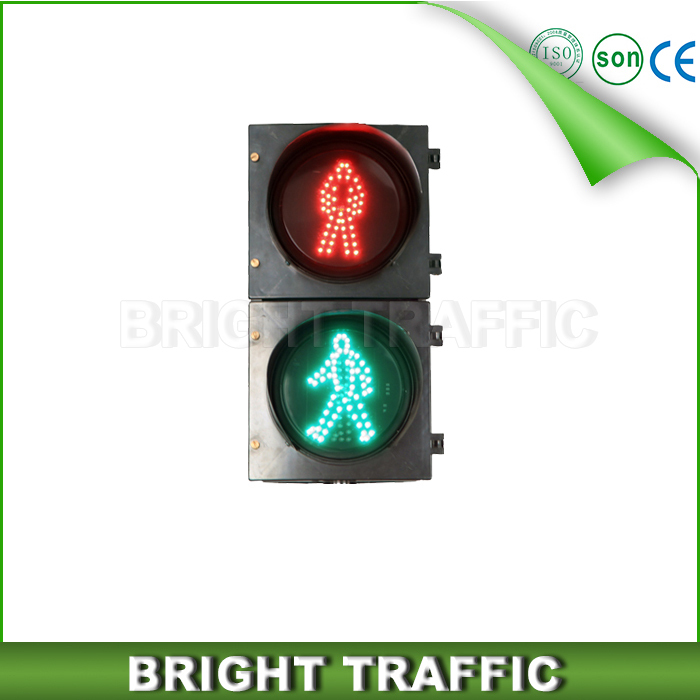 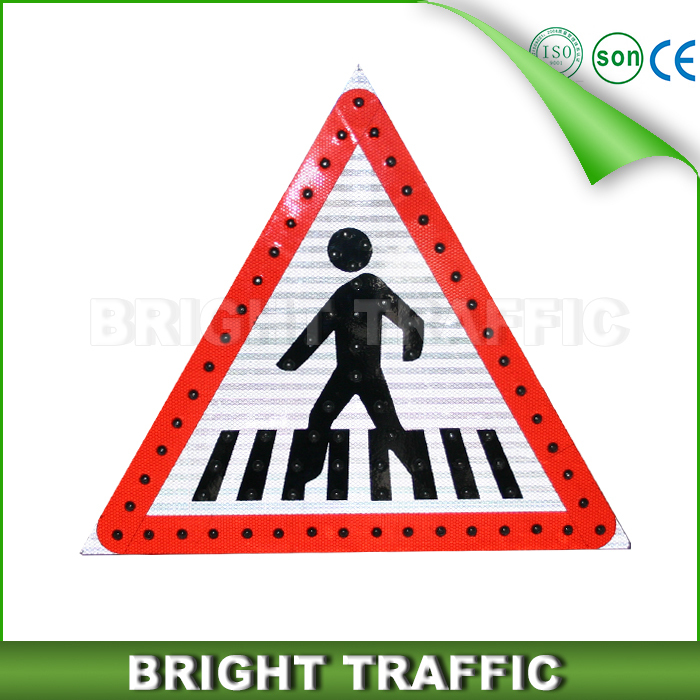 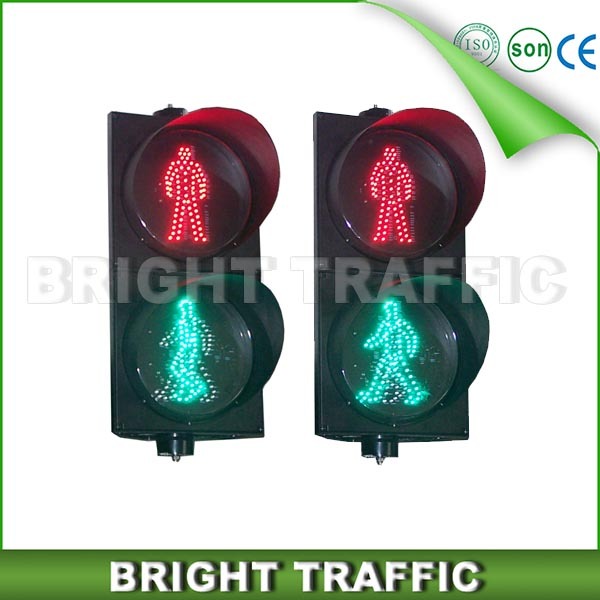 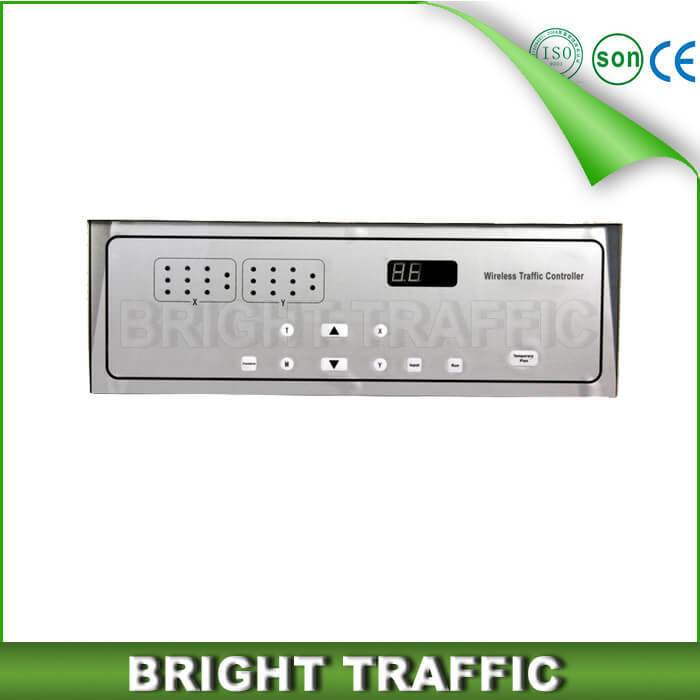 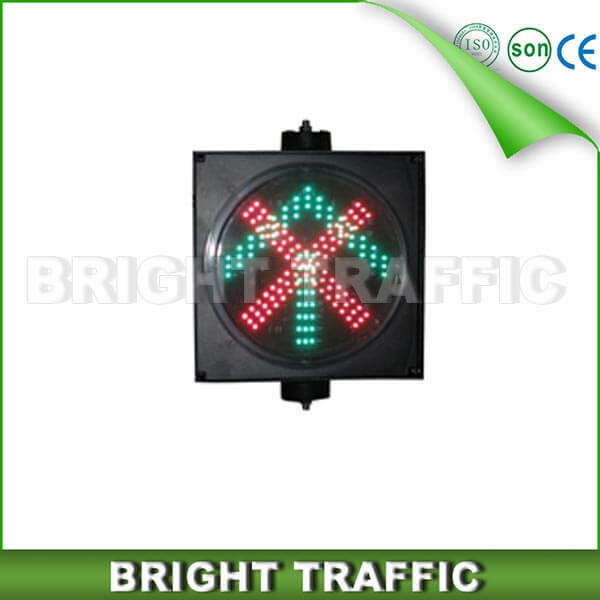 We accept small order led traffic light Module (lampwick).